Chinese online giant Alibaba has introduced its cutting-edge FlyZoo Hotel. Located in Hangzhou, China, the 290-room hotel was built by Alibaba’s online travel platform, Fliggy, along with other Alibaba Group business units, such as Alibaba A.I. Labs and Alibaba Cloud. Travelers can book their stays, choose the floor they want and even the direction their room faces via dedicated FlyZoo mobile app. For foreign passport holders, check-in requires a few steps at a kiosk with help from hotel staff. Chinese travelers can check in via the app and go straight to their room. FlyZoo features a range of artificial intelligence-powered services to create a seamless experience for guests. 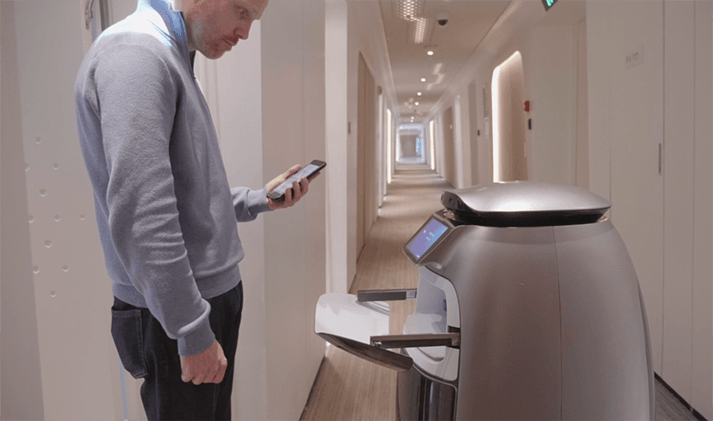 For example, they can choose to use facial recognition – rather than keys and keycards – to access the hotel. That means everything from using the elevator to entering their room will require just smiling for the camera. 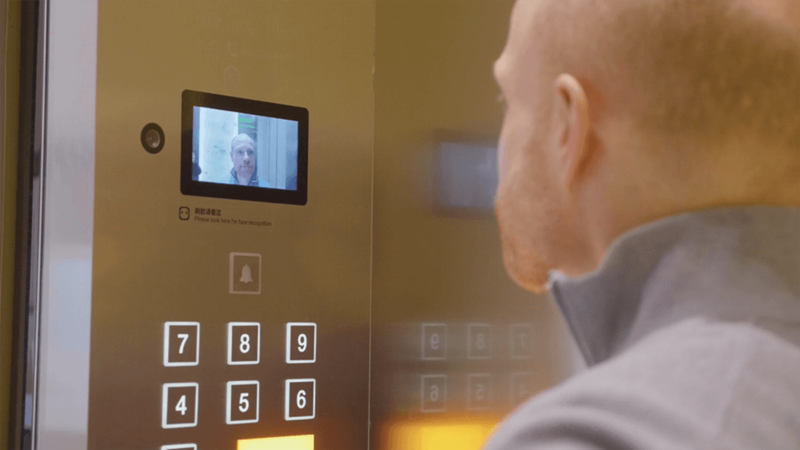 FlyZoo uses the photos taken at check-in to verify that the users are staying at the hotel. 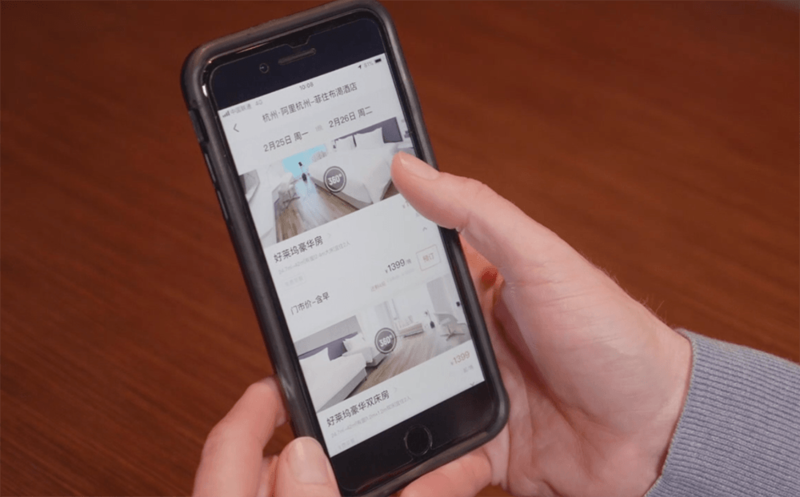 Each room is equipped with a Tmall Genie smart assistant, which helps guests adjust the temperature, lights, curtains, and the TV, plays music and even answers simple questions – such as “What is the WiFi password?” – all with a voice command. If they want fresh water for the room or new pillows, Tmall Genie can handle that as well, and they’ll be delivered by an Alibaba-made robot to boot. When it’s time to check out, guests just pack and go. If they have to leave before the standard check-out time, they can choose to tell the hotel in advance by using the app. Their rooms will automatically be released after check-out.